The end to the dirtiest presidential race in American history is just around the corner. Candidates marred by scandals and allegations of corruption are running neck and neck. The nation is divided and tensions are running high, as both Trump and Hillary head into the vote with historically low approval ratings. With both candidates loathed by the public, who is going to be the real loser in this race? And with the price tag for the campaign set to exceed a record $6.6 billion dollars, why does the cost of the American elections amount to the budget of a small country? 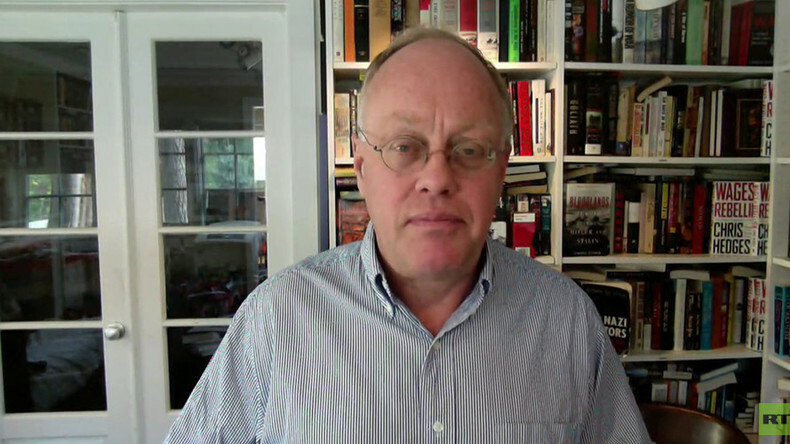 We ask American journalist, Pulitzer prize-winning author – Chris Hedges.